California is the most populated state in the country and on orders of magnitude receives a comparatively large share of property claims filed against local and nationwide insurers. Whenever your home is robbed, or your business takes an accident or natural disaster, you should file a property claim. One of the best things about owning an insurance policy on your home or business is that it protects you financially in the case of emergency or violation. There are different levels of policies that will cover greater or less items on a policy, but they will still provide some protection. 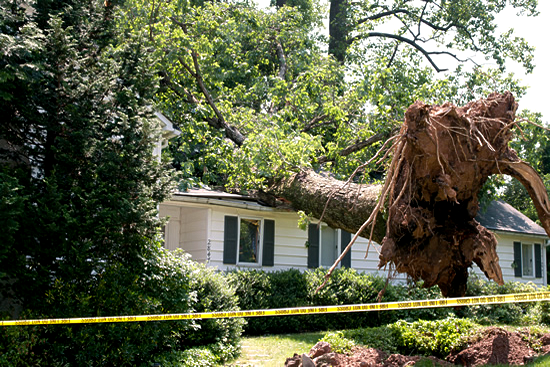 When you file a claim, you should know the costs of the damage done and the costs that your insurance policy covers. If you know those two things you can file a property claim with the best knowledge of what can be done to redress your situation and provide you with some relief. The insurance company will receive your claim and will send out a claims investigation service like Churchill Claims to help determine the value of the damages done and the coverage of it. We will do our best to ensure that your claim is vetted effectively and the information you submit is verified.